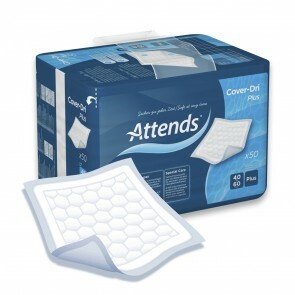 Attends Cover-Dri underpads are designed to provide added protection for beds, mattresses, chairs and wheelchairs. 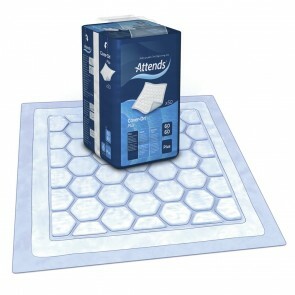 In addition, they can also be used for wound handling and examinations. 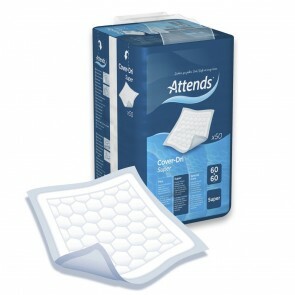 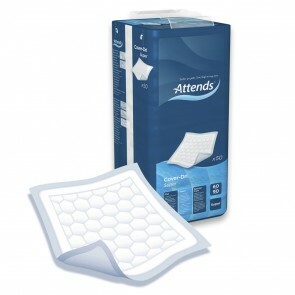 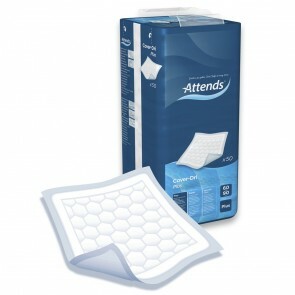 The product has a unique hexagonal pattern with super absorbent materials that quickly lock urine into the pad. 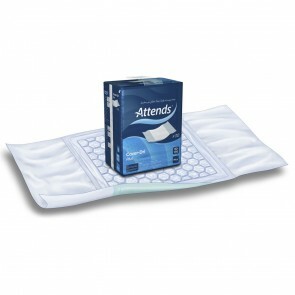 Attends Cover-Dri pads have a soft, skin-friendly top sheet that provides extra dryness and comfort.